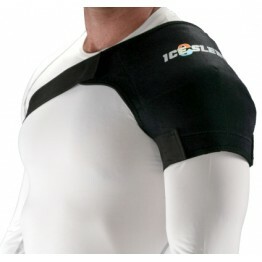 Sized specifically for the medium Shoulder sleeve. 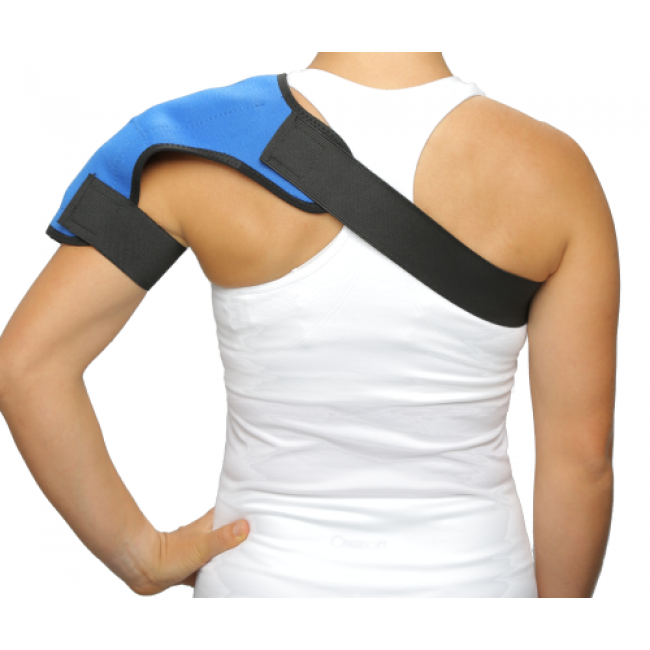 This Ice Sleeve shoulder ice wrap is one of the most comfortable and easy to use shoulder wraps available. 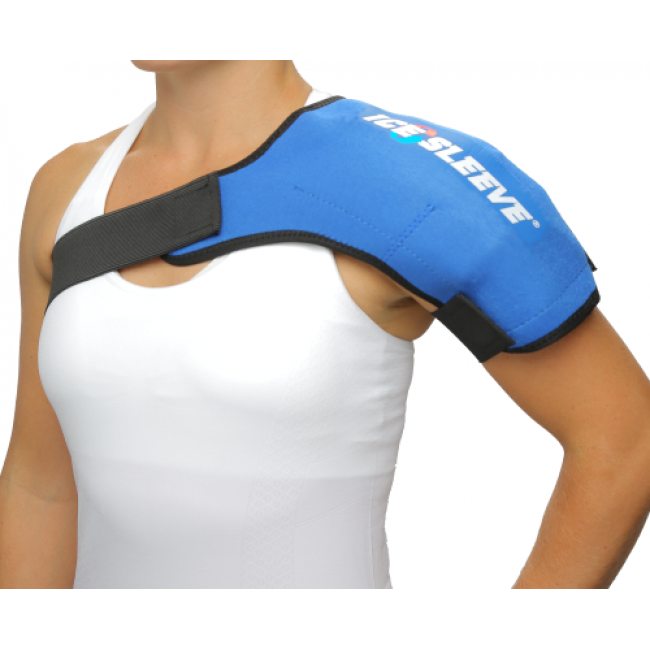 It offers soothing relief for rotator cuff pain, tendinitis, and inflammation from overuse or other chronic shoulder pains. 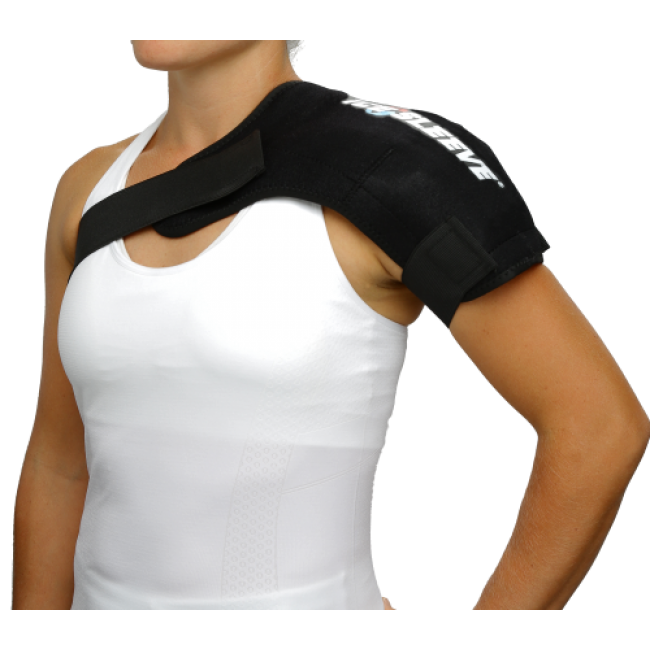 It is adjustable to fit chest sizes from 30 to 40 inches and fits perfectly on either shoulder. 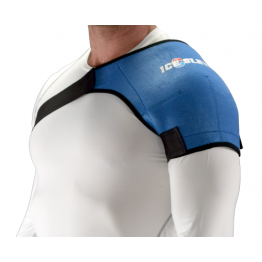 The cold area specifically targets the rotator cuff tendons. 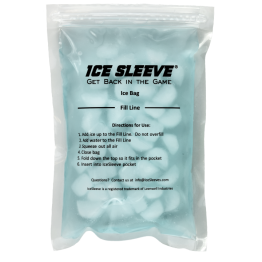 Works with cold packs and ice bags, making it perfect for travel! The low profile design doesn't restrict movement or get in the way of your usual activities. 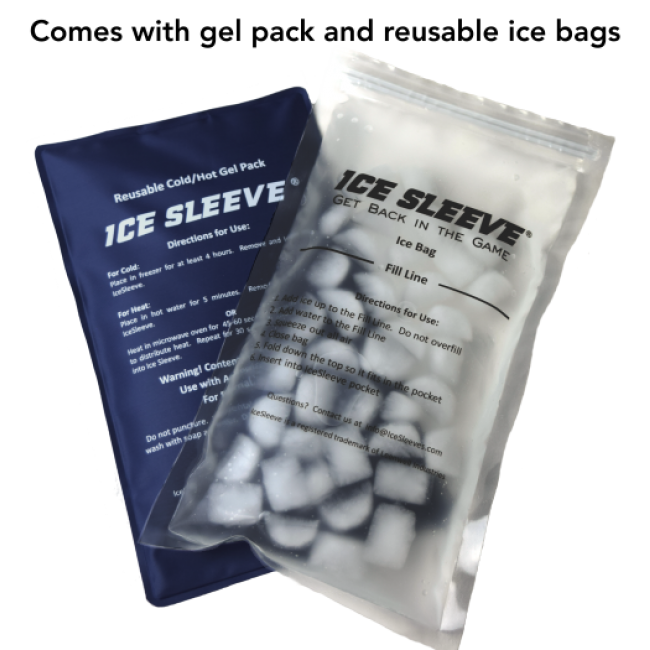 The shoulder ice sleeve can be put on with just one hand. Watch the video to see how easy it is. 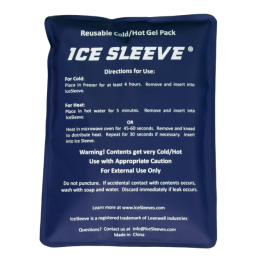 Comes with one 6x8" cold pack and three reusable ice bags. 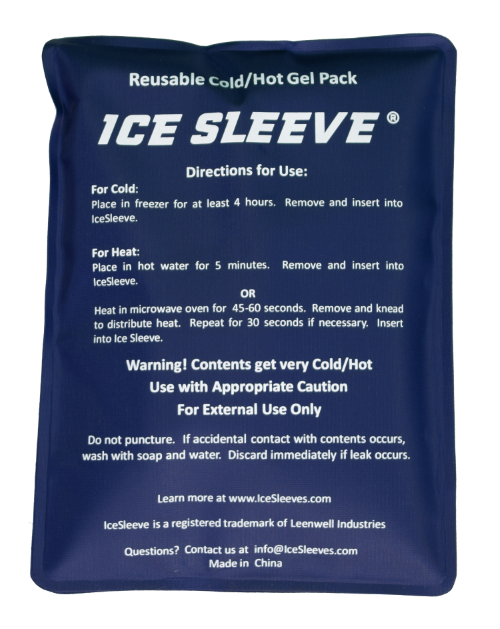 The cold pack can also be warmed in the microwave to use for heat.